One major component of regulations surrounding TMA trucks involves specifications on the build and placement of arrow boards. 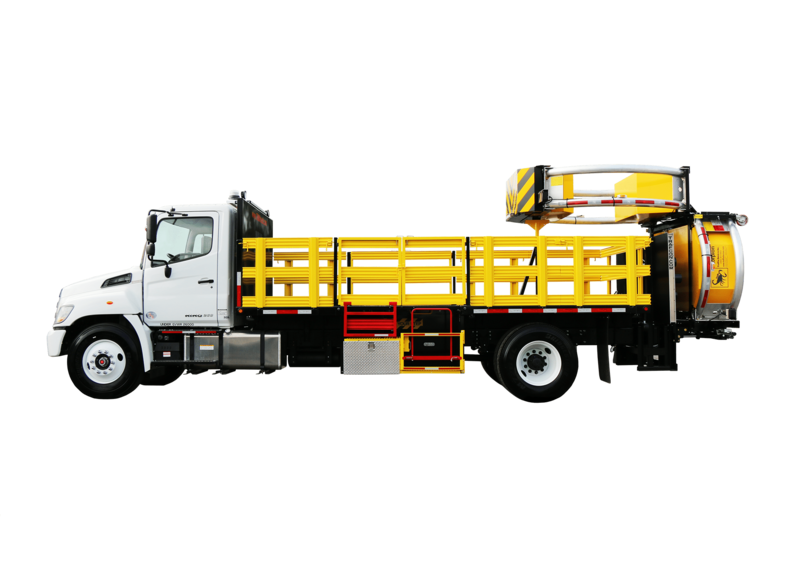 If your TMA truck has an arrow board, you need to be aware of the many regulations placed upon it. A major facet of arrow board regulation deals with the number of elements on the board itself. 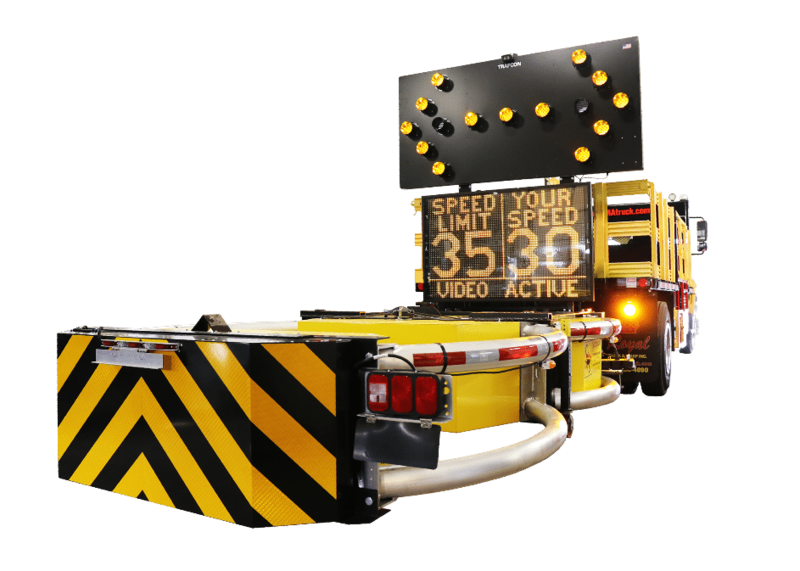 According to the Manual on Uniform Traffic Control Devices (MUTCD), the minimum number of elements required on your TMA truck’s arrow board entirely depends on the arrow board type. For example, a type C arrow board, which needs to be a minimum of 96 x 48 inches, requires a minimum of 15 elements. While it is not a regulation, the placement of an arrow board on the TMA truck is crucial to its effectiveness. 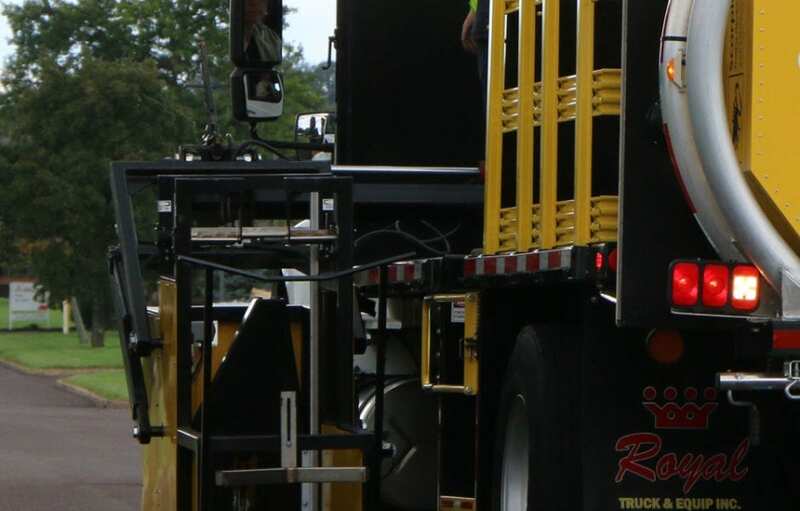 It is best practice to have your arrow board built on the rear of the truck, right next to the attenuator. 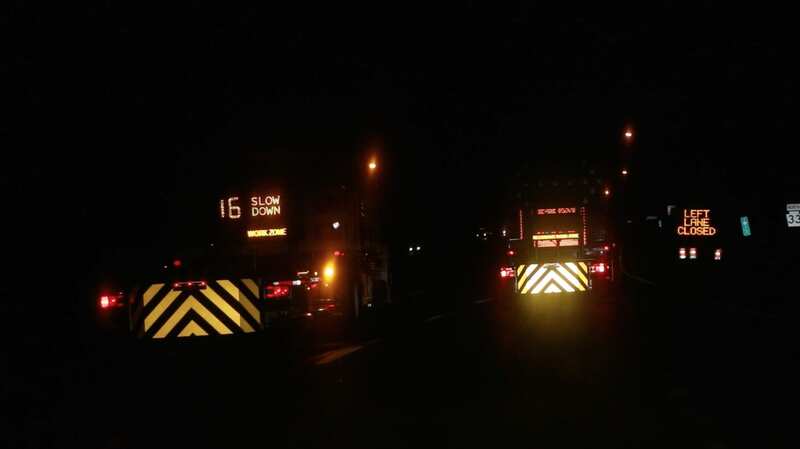 This ensures that it has the highest visibility possible, unobstructed by any other equipment you may have on the truck. Additionally, placing the arrow board next to the attenuator allows for a better build. It saves space on the truck because the attenuator can fold directly over the board. 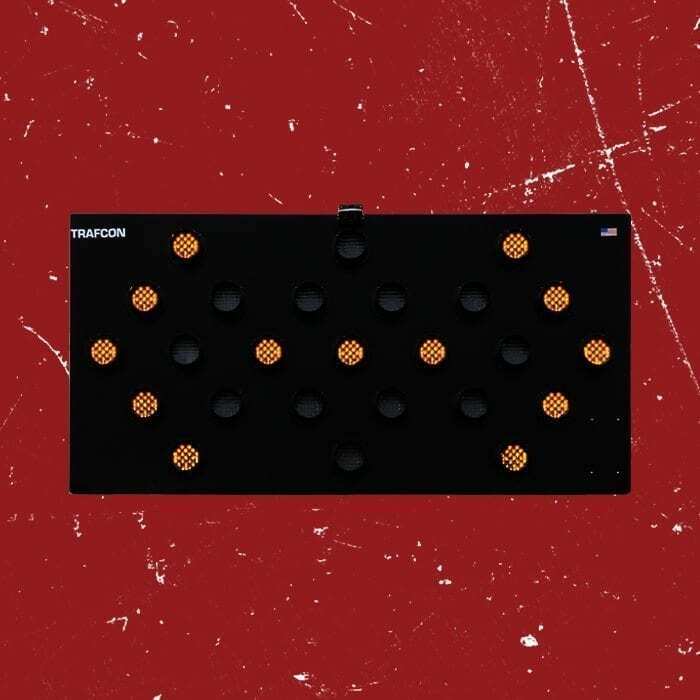 To get state specific arrow board regulations, click here and we will send you an official guide for your state.